We've been working with Autodesk over the past few months to ensure the Redshift plugin for 3ds Max will be compatible with 3ds Max 2020. We're pleased to announce that we're ready! 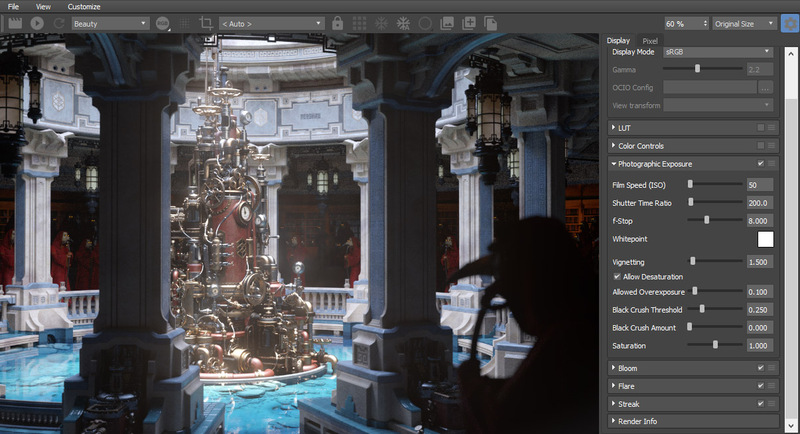 Redshift version 2.6.39 will arrive with 3ds Max 2020 support, either prior to or immediately after the release of 3ds Max 2020. Existing customers can download the latest version of Redshift here. For a free trial, download the Redshift demo -- you'll need to be logged in to your Redshift account. Don't have an account? You can register here. Please visit our forums to interact with the Redshift development team and a passionate community of Redshift users.